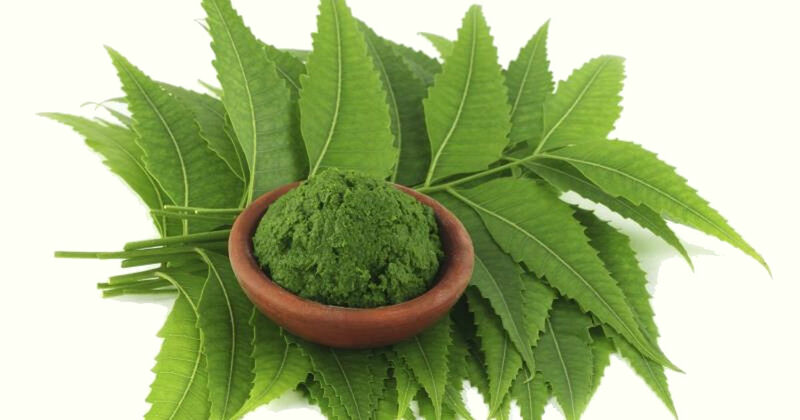 Neem is respected by Ayurvedic practitioners for its ability to soothe and nourish the skin. TheraNeem® Facial Oil Serum for Oily or Blemish Prone Skin features Neem, Sea Buckthorn, Tamanu and our Exclusive Adaptogen Blend. 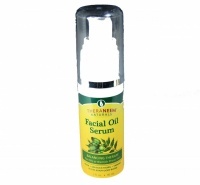 This combination is ideal to help calm sensitive skin, balance oil production, and promote healthy, radiant looking skin.